I had fun chatting with 1Rad-Reader Reviews and appreciate that they took the time to give HIS PERFECT PARTNER a review. Check out all their author interviews and reviews on their site: 1Rad-Reader Reviews. I’m sure you’ll find a new author to give a try! 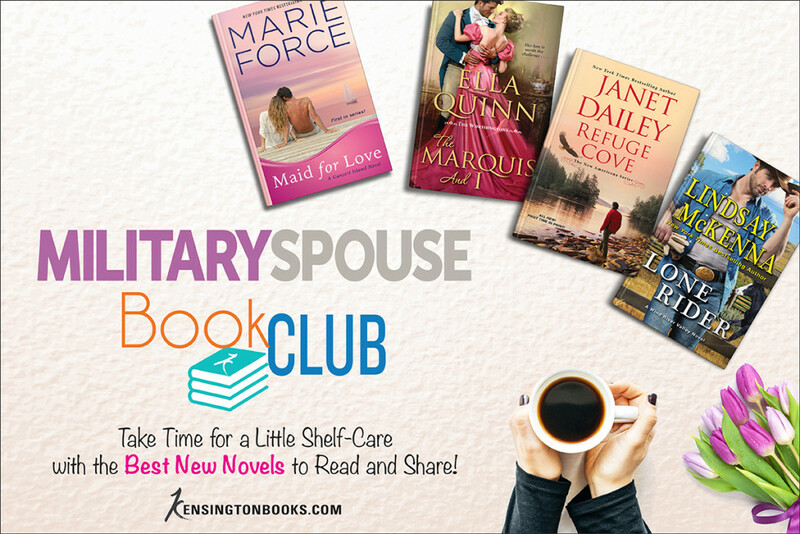 As the daughter & sister of US military veterans, I’m proud to share the news that my publisher, Kensington Publishing, has partnered with Military Spouse as part of the site’s Book Club. Our military men & women & the families who support them sacrifice much for our freedom and safety. Military Spouse is a website that provides a slew of info, advice, insight & more. It’s a space where they can connect, hear from others in similar situations, and find resources that can help. To our military spouses, the active duty members & veterans, I say thank you for all you’ve given and continue to give. Your service and commitment are recognized and sincerely appreciated. To my readers, I ask you to please share the site’s address with any military personnel or family you know. And please, pass along my thanks to them. Thanks to the Tall Poppy Writers blog for inviting me to join their Tuesday Chat today! I’m over on their site, sharing why familia, in it’s many forms, is important to me. Hope you’ll swing by and take a look! I had some fun on the HEA USA Today site, doing a little Q&A about myself and my writing as we kicked off HIS PERFECT PARTNER’s debut release on September 26, 2017. Swing by the HEA USA Today site to find out: what I do when I’m stuck, what distracts me from writing, a favorite moment in my writing career, what my go-to writing snacks are, my favorite dream vacation and whether I have a pet who joins me in my office (FYI: you don’t wanna miss the pic of my sweet Addi). 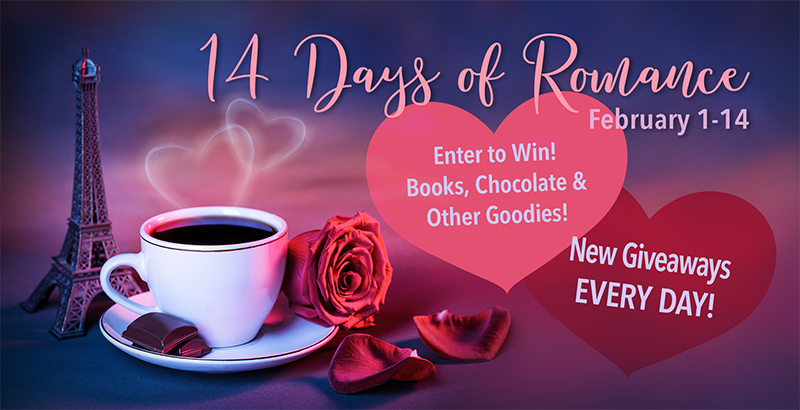 It’s a fun peek into the life of this Latina romance author….hope you stop by! And if you haven’t already, check out HIS PERFECT PARTNER on Amazon!